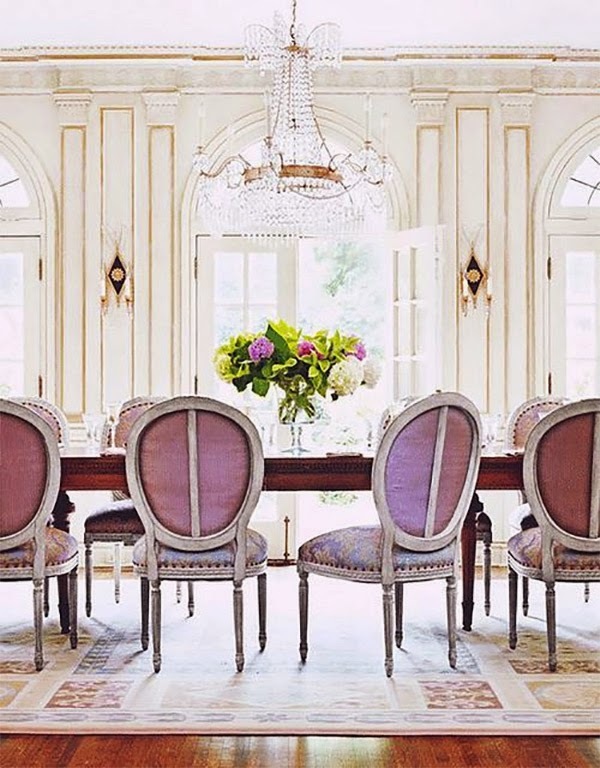 These dreamy dining rooms will leave you wanting to dine in perfection! Thankfully, we all can! 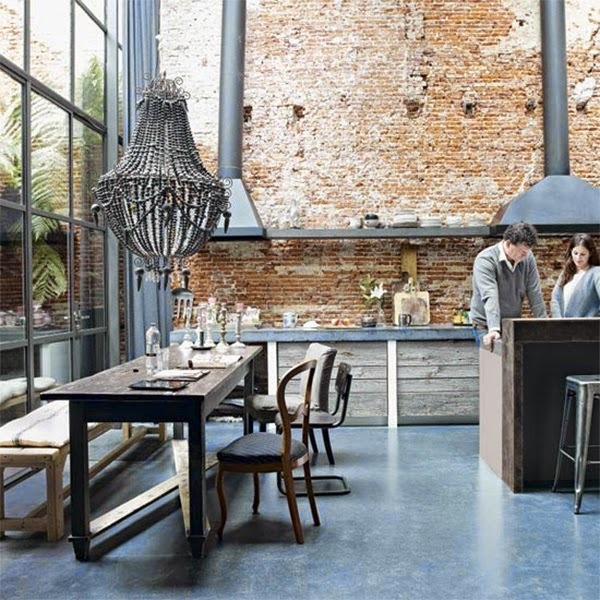 Decor makes all the difference! 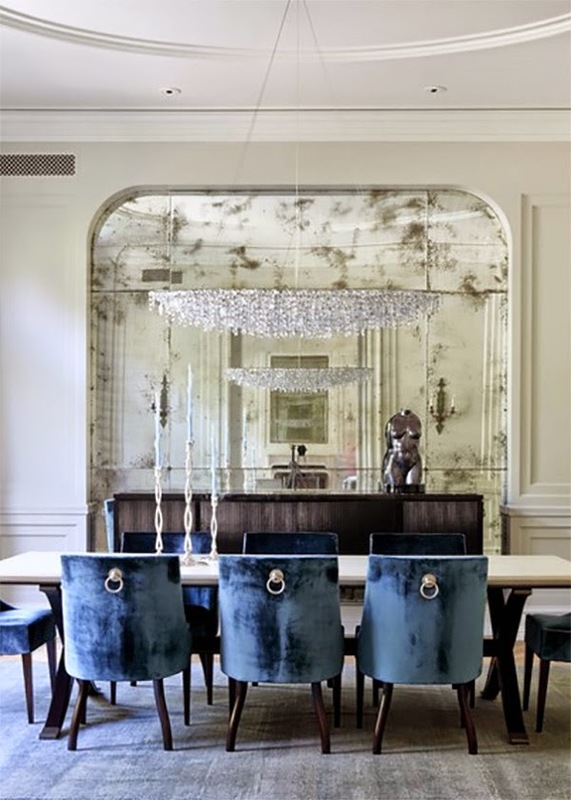 I am loving these stunning violet dining chairs! 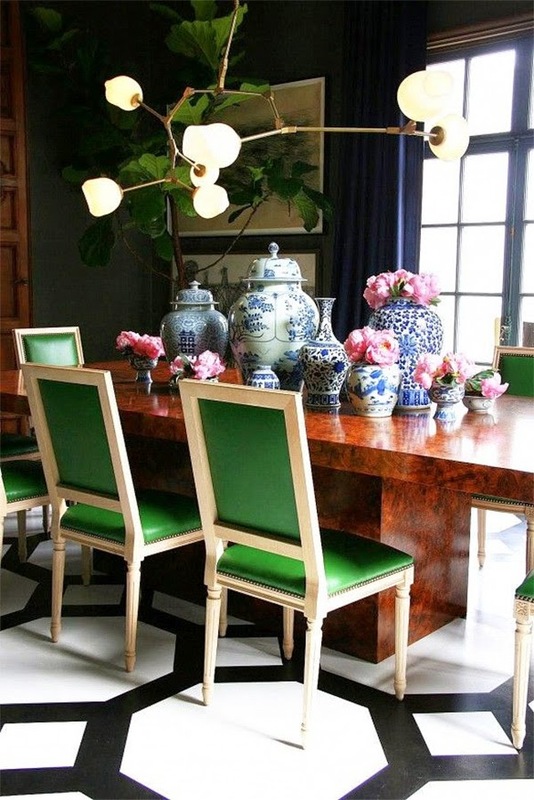 Adding a pop of color with your dining room seating is a bold decision that will really pay off. 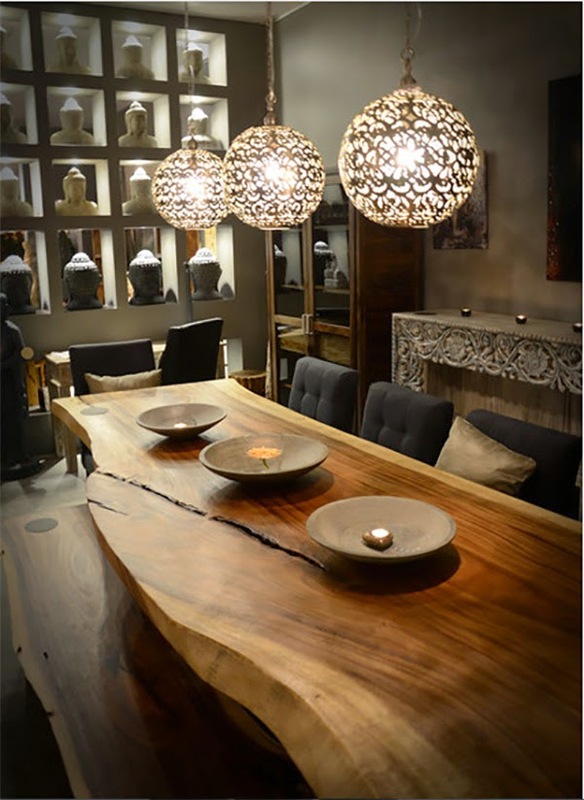 Create a unique experience for your visitors when hosting by adding your own special touches to your dining space. Show your personality! 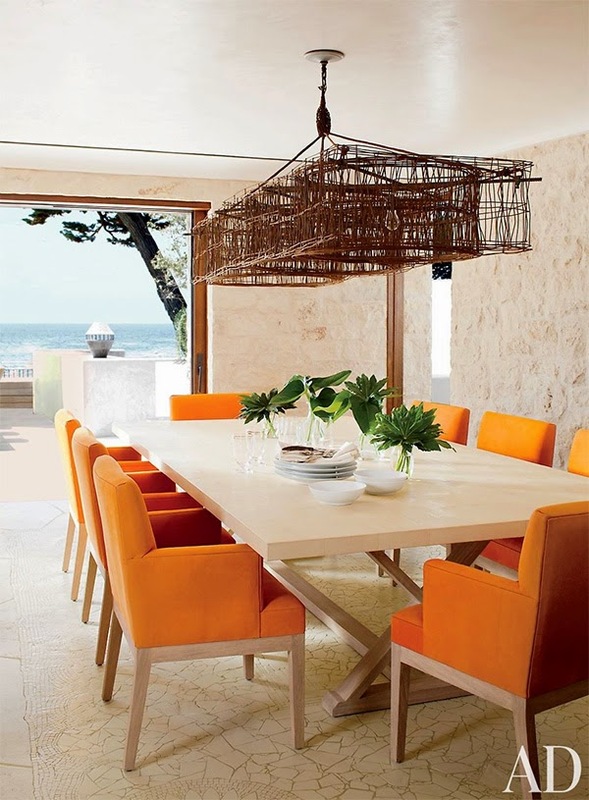 Take a look at these inspirational dining rooms! 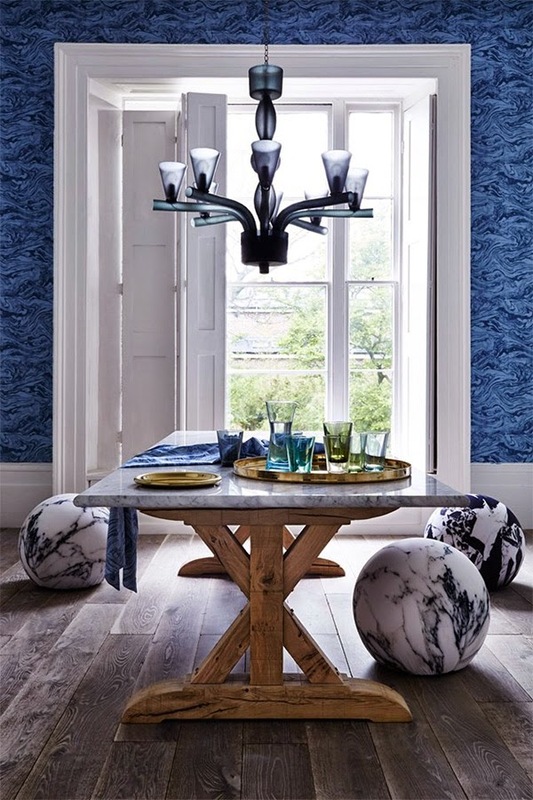 In the dining space above, House & Garden decoration editor Gabby Deeming designs a marble motif featuring marble walls, a stunning marble dining table, and these oh so unique seating poufs upholstered in marbled fabric. So original! 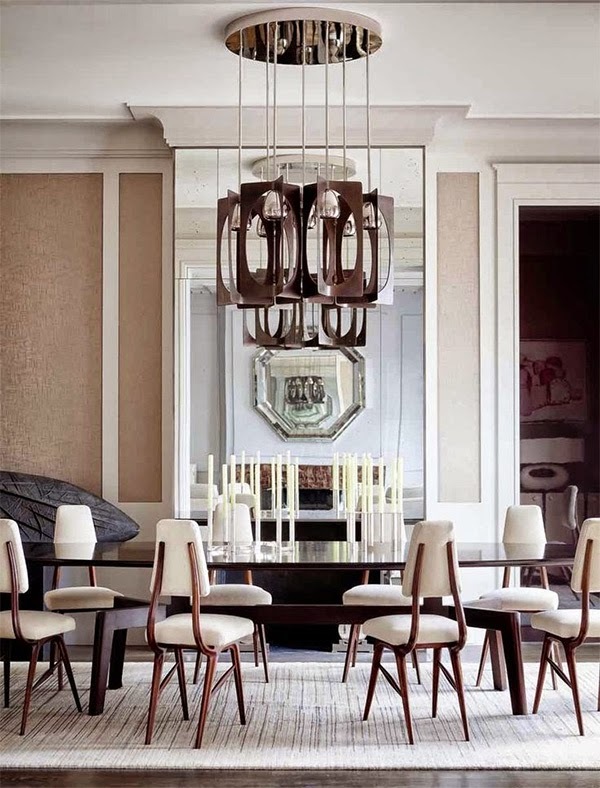 Now that you’ve seen how other’s dine in style, Interiors by Jacquin wants to see how you dine! The next time you go all-out and host that fabulous dinner party, birthday celebration, or special occasion, snap a few photos of your well-styled event and delicious food! You could be featured! Show us your event decorations and your unique style of hosting. Email photo submissions to InteriorsbyJacquin@gmail.com. Looking forward to seeing how you dine!